Of late, reforms and changes are being implemented with regards to safety regulations in the automotive sector. After the recent order to make ABS and CBS mandatory on all two-wheelers, the government has now said that an 'automatic headlamp on' (AHO) system too will be mandatory on motorcycles from April 2017. This system, which is similar to DRLs on cars, turns on the headlights as soon the engine has been switched on, with the switch to turn off the headlights will be removed. The ARAI made a presentation of the proposal to the transport minister, Nitin Gadkari, after it was cleared by a committee that was appointed by the Supreme Court for road safety. This committee found that the AHO system has helped in reducing the number of motorcycle crashes in other countries by increasing the perceptibility of the vehicle. 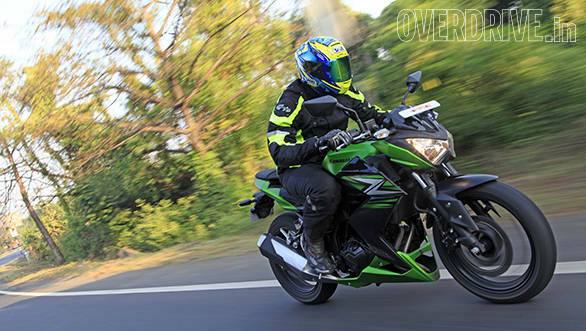 Here at OVERDRIVE, through our Better Riding section, we have been urging our readers to use the pilot lamps on their motorcycles even during the day. This increases the visibility quotient and helps make for safe motoring.